Danish inventor Morten Kjeldsen through thoroughly documented research has developed latest shaving companion the RazorPit. RazorPit is a patented world-premiered product, that rinses, cleans and maintains your razorblades, so they will last for around 150 shaves. 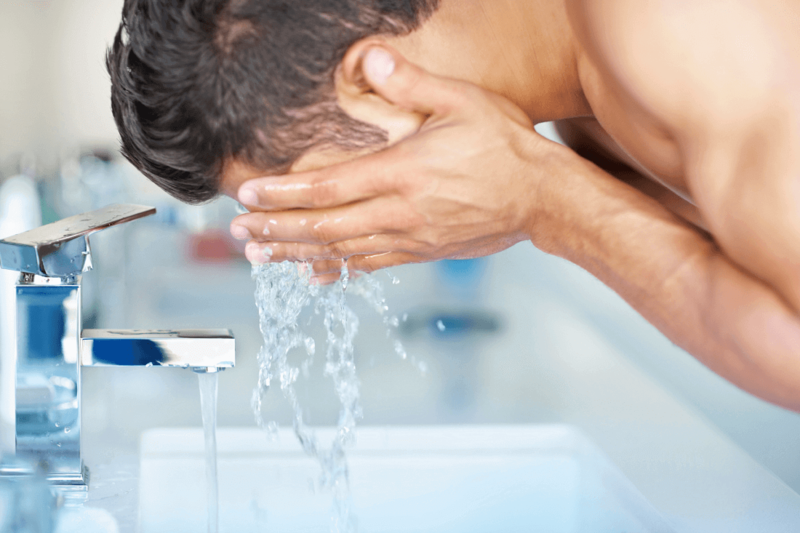 After a few shaves, the blades become covered in residue of skin, facial hair and shaving-foam. 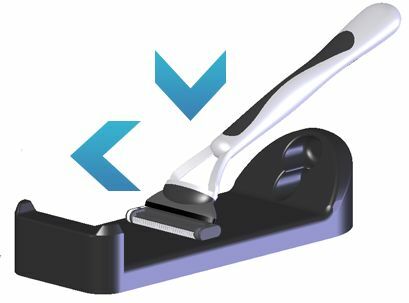 By using the RazorPit you can run your blade over the silicone-surface, while pressing downwards to clean the surface allowing the blade to be used repeatedly, hence increasing its lifespan. Personally the main benefit of this product is the improvement in hygiene by the regular upkeep of the blade, and also the shave quality gained from the blade functioning at an optimum level. However, as today there is more to razors than just the blades themselves (e.g. 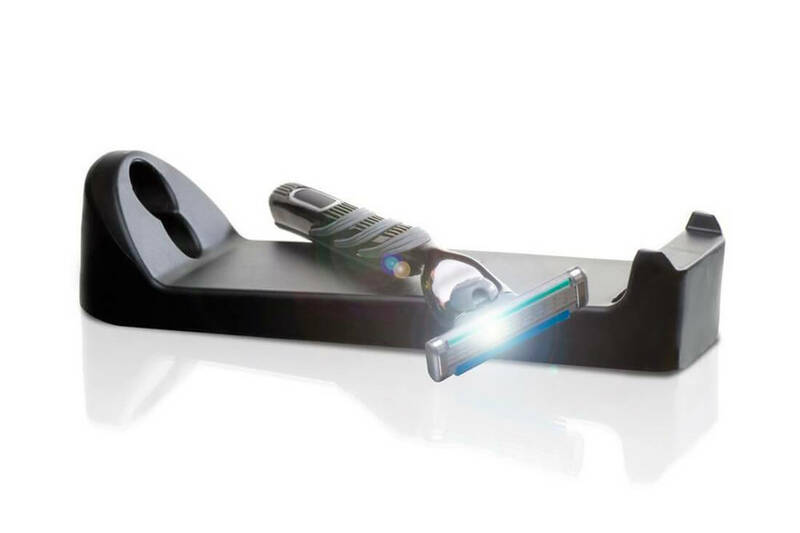 gel strips, flexible comfort guards), there is a fine balance between getting the most out of your blade and compromising your shaving experience.